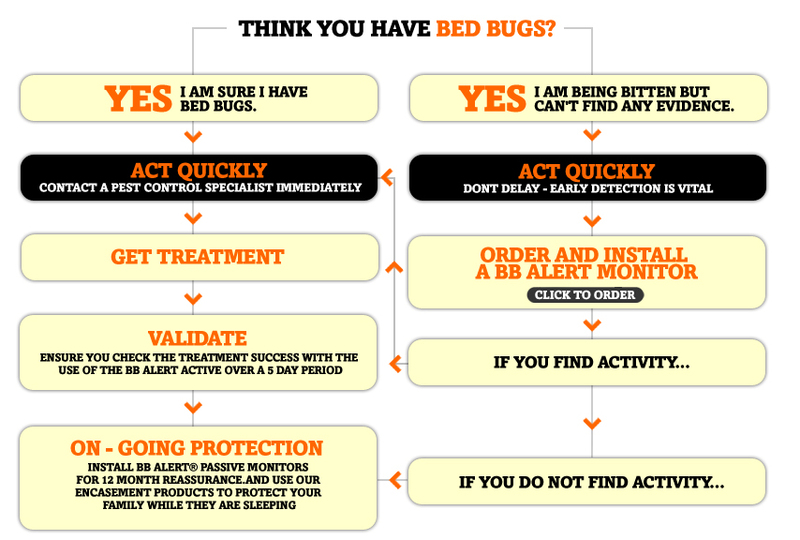 The BB ALERT® PASSIVE provide a cost-effective solution to the problem of early detection of Bed Bugs. They are discreet, simple to use, pesticide free, and safe for everyone around your home. The BB ALERT® ACTIVE monitor attracts Bed Bug looking for a blood meal. You should monitor for two nights over a two to four day period. If you have an infestation you will find bugs captured within the monitor varying in size from 0.5mm - 5.5mm.